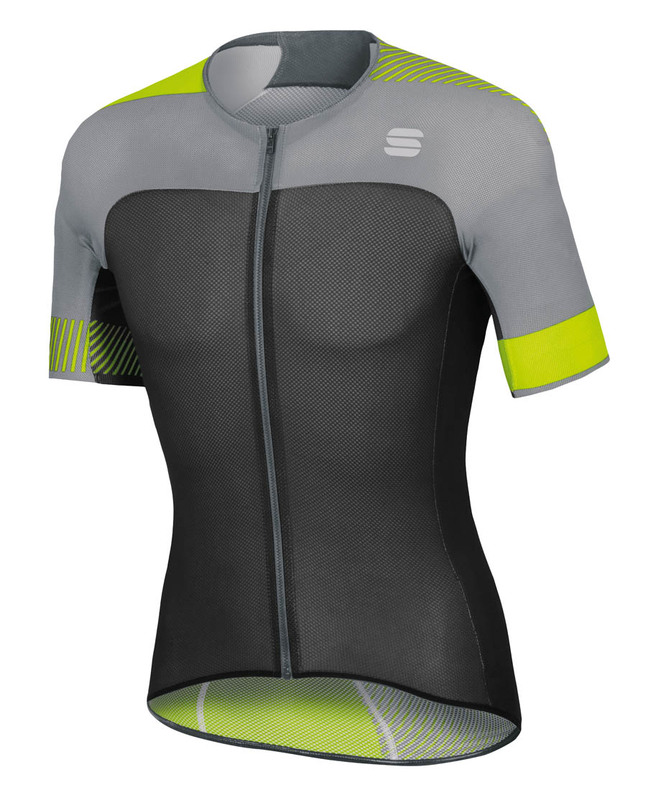 Sportful - www.sportful.com - The BodyFit Pro 2.0 line is the closest any mere mortal will get to know what it feels like to ride like Peter Sagan. The BodyFit Pro 2.0 lineup is what the Peter Sagan led Bora-Hansgrohe team and five-time Grand Tour Winner Vincenzo Nibali’s Bahrain-Merida squad wears into battle with the only difference being a lack of sponsor logos. This collection is part of Sportful’s Spring/Summer 2018 offering and represents the pinnacle of performance offered by the storied Italian brand. 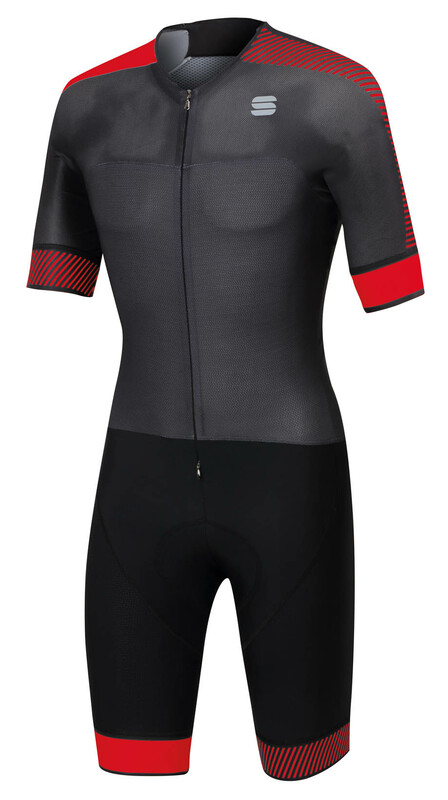 Designed and developed for pro level racing in warm temperatures or when maximum breathability is needed. Ergonomic fit, light open structured fabrics offer quick drying and excellent moisture management. Fit is enhanced by light elasticity. The jersey of choice of our pro riders for a wide range of conditions from racing in warm temperatures to fast training. Light but still with full coverage. Details enhance fit and give a clean sleek style. Fit and feel that are comfortable whatever you riding conditions are. Tested and developed by our World Tour riders. Working with some of the best classic racers in the world has inspired us to create a technical jersey specifically for cooler temperatures. Jerseys keep getting lighter and the perfect jersey for a scorching hot Tour de France stage may not be what you want for cooler weather. Partial stretch fabrics with peached inner surface offer light insulation without compromising breathability. This may be a favorite for spring rides but with also be a great outfit on early mornings or in areas where even the summer weather is never too hot. Pro riders often consider apparel an essential tool to perform their job. This bibshort is one of their favorite tools. 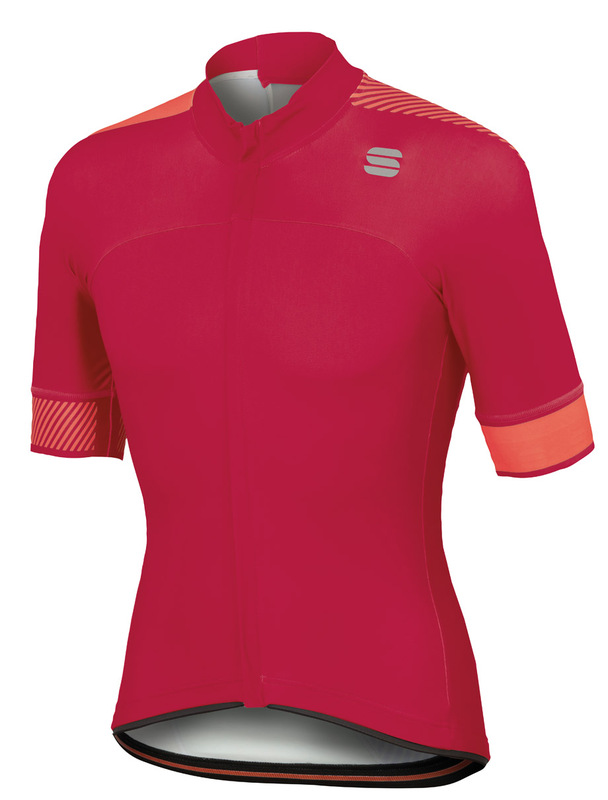 Super comfortable even in intense racing, great fit thanks to fabric and construction that let it move with your body. For the rest of us, we get support, comfort and clean styling that allow us to enjoy each pedal stroke. If you want to go for a sleek fast outfit but still need pockets this is the perfect solution. An evolution from our time trial suits, we have adapted the fit for use in a standard road bike position and added pockets. Ultra light fabrics make this a great hot weather option. Sportful was founded in 1946 in the foothills of the Dolomites in Italy, but its true story began when the company took its know-how from manufacturing performance cross-country ski wear and applied it to cycling. 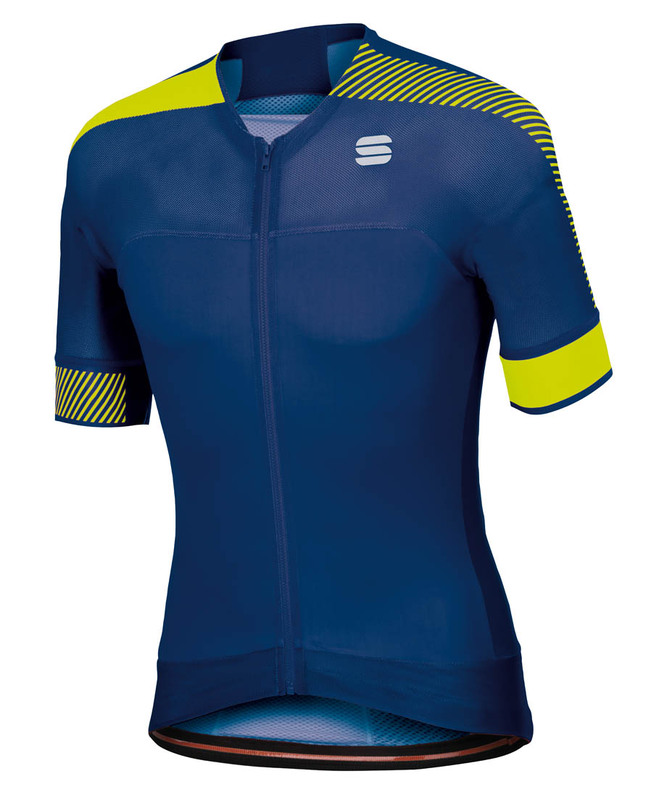 This understanding of technical apparel—made specifically for changing conditions—has allowed Sportful to create groundbreaking and well-designed cycling wear that is celebrated by athletes across the globe. Sportful USA is located in Portland, OR.